Few topics in the cricket industry spark as much debate as cricket sponsorships. There are mixed views amongst retailers, brands and manufacturers, but regardless of opinion, everyone I know has a strong feeling about it. With more and more small “niche” brands popping up seemingly every month, the cricketer seeking sponsorship seems to have more choice than ever before, so it is becoming a growing concern for everyone making a living in the cricket industry, myself included. I therefore felt it appropriate to air my honest opinion on the subject. Firstly, it’s important to define exactly what a cricket sponsorship is. The best example would be the international cricketers you see on TV, who are paid large sums of money by manufacturers and brands to use their equipment. In exchange, the supplier gets global exposure as well as a certain credibility and aura around their brand, with many young cricketers inspired or even compelled to use the same gear that their heroes are using. 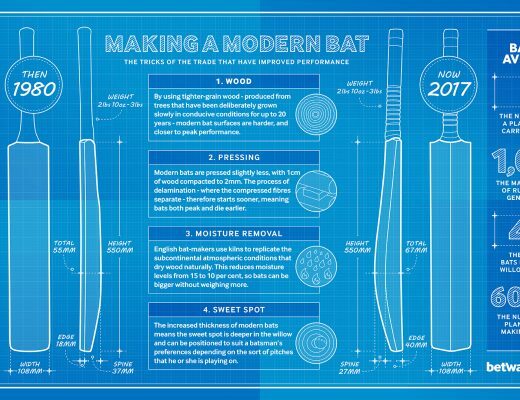 If my favourite player is Joe Root, then surely I’d want a New Balance bat, right? 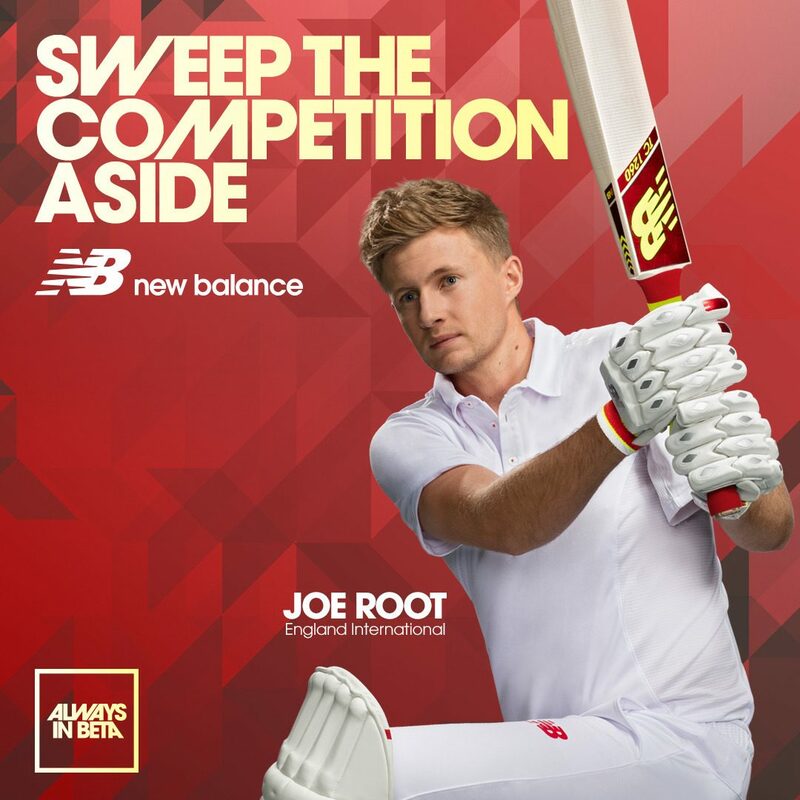 Whilst this is not always true, as other considerations clearly have to be made when purchasing new cricket equipment – especially bats – a large percentage of the cricket revenue New Balance make in this country is purely down to the fact that Joe Root is using and endorsing their equipment. It is a “win win” situation, as the new England captain gets quality gear for free, and New Balance get global exposure and arguably the most effective marketing they could invest in. I have no problem at all in a manufacturer or brand sponsoring international cricketers because there is clearly commercial value to be had, and Joe Root isn’t just any old cricketer! If anyone deserves to be given free gear, he does! However, sponsorships don’t end with international cricketers. 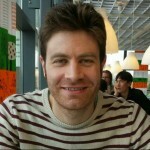 Most county pros are also sponsored, which may not appear to be quite as lucrative a deal to the manufacturer as someone like Joe Root, but they will still generate significant exposure and support for the supplier at a fraction of the cost of an international Test captain and top five world batsman. It still often makes business sense to sponsor players like this. Although these players may never play for their country, they are still in a position to give huge exposure and credibility to the manufacturer/brand that pays to sponsor them. But you don’t have to play professional cricket to be sponsored, and this is where I believe the problems start to appear. The sponsorship of amateur cricketers is questionable for me and in some cases is nothing short of ridiculous. Of course, there are many extremely talented amateur cricketers out there, some of which may still go on to play the game professionally. Some of these players may be great ambassadors for their sponsors and open doors for them that would not have been possible otherwise. There are also many talented younger players working their way up the ranks, which could become the Joe Root of tomorrow, so snapping up someone like this when he or she is young can be a very shrewd move on the part of the manufacturer. Unlike professional cricketers, amateur cricketers will rarely be given the kit for free, but will usually enjoy a large discount, sometimes over 50% off the actual price of the goods. So, naturally, they are not costing the manufacturer as much, and they may even break even or possibly achieve a small profit on some of these “sales”, but the wider industry is massively affected by manufacturers and brands that are willing to do this. It’s a slippery slope that could have dramatic consequences on the market, especially the retail side. My biggest concern are the brands (it’s usually brands and not manufacturers that will do this) who agree to sponsor every man and their dog without doing any vetting on that particular cricketer and how they can add commercial value to them. I know of some cricketers who play a very low standard and have still been granted sponsorship by these brands just because they asked nicely. I also know that some of these cricketers didn’t even need to send the brand their cricketing CV to help them make up their mind, and some went on to barely use the brand’s gear anyway, so the promotion they gained from the deal was minimal. I feel this is ludicrous business on the part of the brand, as it devalues them massively. If literally anyone can get a 50% discount on their gear then the brand has no credibility at all in my opinion, especially when they don’t make an effort to ensure that they are getting the necessary use and exposure from their sponsored cricketers to make the discount worthwhile. 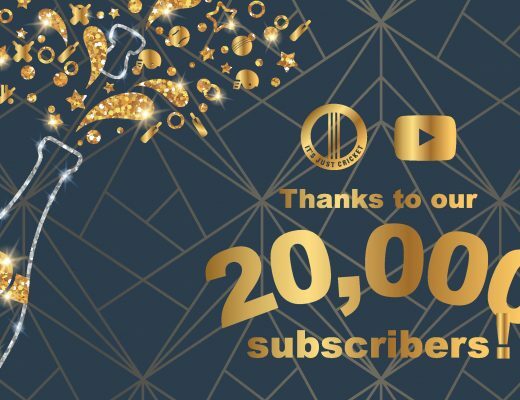 Once word spreads, many more will want and expect the same discounts no matter what standard they play or how willing they are to truly promote these brands and make the sponsorship of value for them. It’s basically a Sports Direct approach to selling cricket gear. Stack it high and sell it cheap. What makes it worse is the fact that these brands cut out the retailer in the sponsorship process, when ordinarily they would be recommending that the customer go to their local stockist instead. That being said, I don’t think it’s just the brands who are to blame here. It has come to our attention that there are quite few customers out there who feel that they are entitled to sponsorship, as if it is a right, not a privilege. We receive enquiries about sponsorship almost daily despite not offering it. I often find the tone in these emails upsetting, as the levels of expectation usually seem too high. Based on these emails, in the eyes of the customer, it’s more a question of how much discount will you give rather than will you discount at all. Even if a young cricketer is very good at the game, it is frustrating to hear this arrogant attitude, and in my opinion cricketers like this are prone to exploiting cricket brands, trading them off against each other to find out who will give them the biggest discount. At the end of the day, regardless of how willing they are to provide sponsorships, all these brands and manufacturers need to put food on the table, and it’s hard to do that when you barely even break even on a high percentage of your sales! 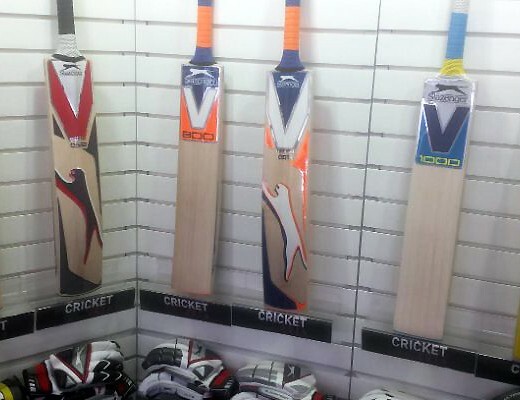 The fact that there are more cricket brands around than ever before gives the customer so many options, and the prominence of social media in this “internet age” makes these brands much more accessible too. Sadly, some appear so desperate to get their name out there that they are all too willing to drop their pants to anyone who asks. All the while, the retailer is getting completely cut off from the process, not even having the chance to make a sale to such customers, even though the shop is sometimes based on their doorstep, and often stocks higher quality gear for a price that isn’t necessarily much higher despite the sponsorship discount. The more sponsorship chasing cricketers like this emerge, the more sponsorships will be given, and the fewer sales a retailer will make. This would have a knock on effect with the manufacturers too, as everyone’s profit margins will be squeezed, and if it carries on, you never know: in a few years the industry could die and then nobody can get anything from anywhere! Probably not what you wanted when you made that initial sponsorship enquiry?! For the lucky few who are reading this and have been granted a generous sponsorship despite only playing low-mid level recreational cricket, please consider yourself lucky. Privileged. You have done well to get such a low price and you are in the minority. You have to be in the minority for the cricket industry to survive. Accept that you may not be so lucky when your current sponsorship deal ends, and there may come a time when you will have to pay full price for your cricket gear. But also please remember that if every other cricketer were as lucky as you, the number of cricket manufacturers would decrease dramatically and you wouldn’t have the chance to visit your local retailer to try anything on in the flesh or benefit from their expert advice. It’s simply not sustainable for the cricket industry to support sponsorships like this in volume. I think it has to stop because sponsorship is a privilege, not a right. This article couldn’t be more poignant with the news about Ben Stokes having his New Balance sponsorship revoked.